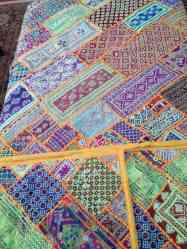 United States> New Jersey > Matawan > Classifieds in Matawan > For Sale in Matawan > Art & Collectibles in Matawan > Pakistani hand made bed sheet for sale! Pakistani hand made bed sheet for sale! one of the famous art work of world!